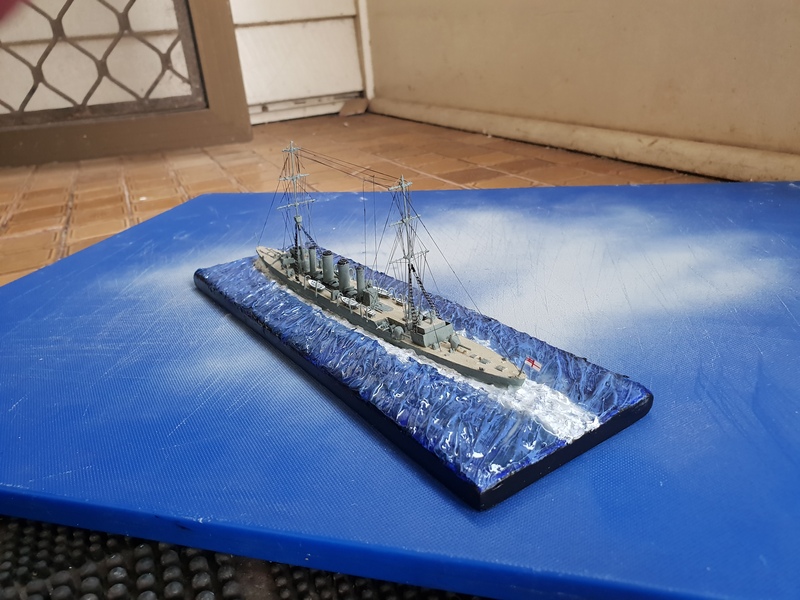 While Bellerophon awaits the arrival of some new paint I've returned to my HMAS Sydney. Most excellent and quite the accomplishment in such an apparently small scale! 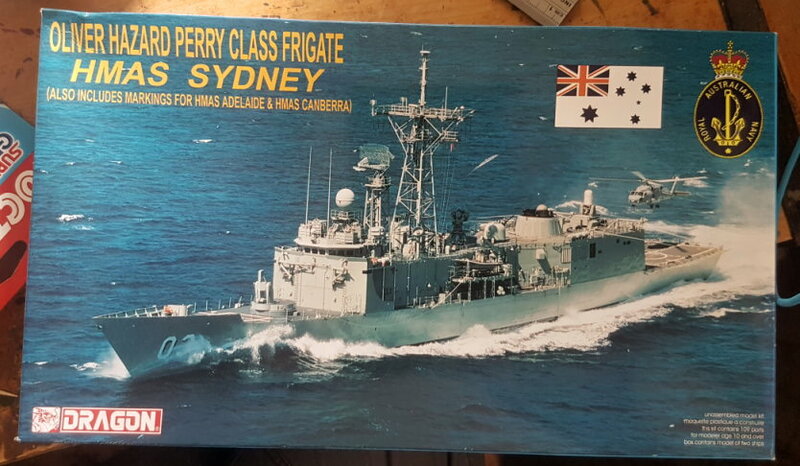 I'd like a HMAS Sydney (I) in 1/350, then I'd buy a SMS Emden & do a little Christmas Island/North Keeling diorama (it bugs me that there are Emden kits in 1/350 available but no Sydney kits). Thanks for the heads up. For Sydney IV i recently picked up the dragon version. That was clever went to edit a spelling error and deleted the post. Anyway, here it is again, the current state of my HMAS Sydney collection. 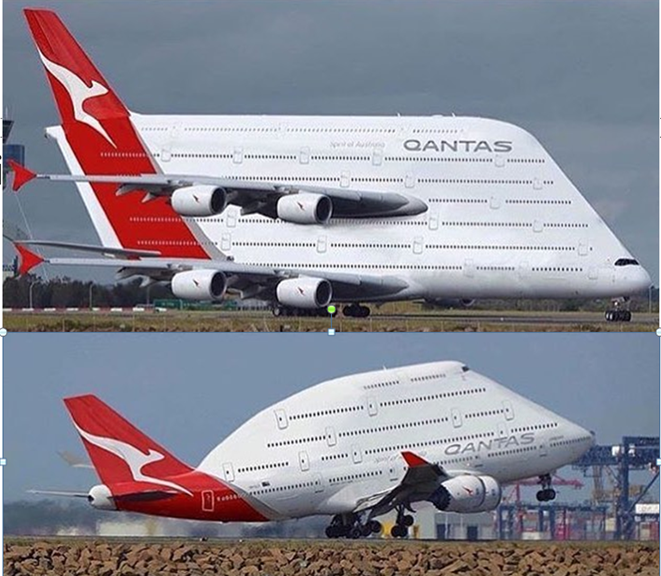 The carrier arrived today. really need to get back to work on them. Could not the different scales work FOR you? The larger vessel closer with the smaller further away giving the impression of range? 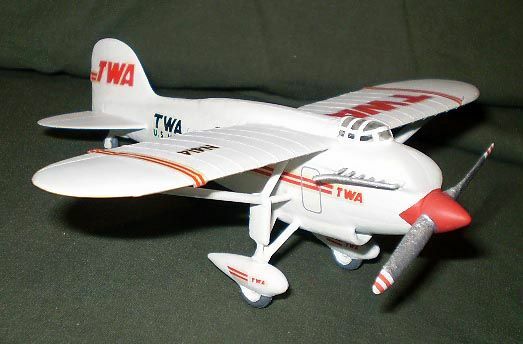 I once saw a dio made by a guy here in OZ - he was doing a paratroop drop, and had 1/48th, 1/72nd and 1/144th C-47 aircraft included - was amazing - just forgot to take a picture of it!!!! 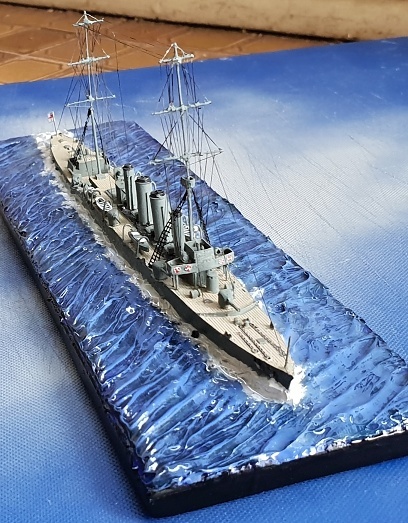 I have a thing for 1/350 ships, don't ask me why - I have no idea, but 1/700 would be so-o much cheaper! 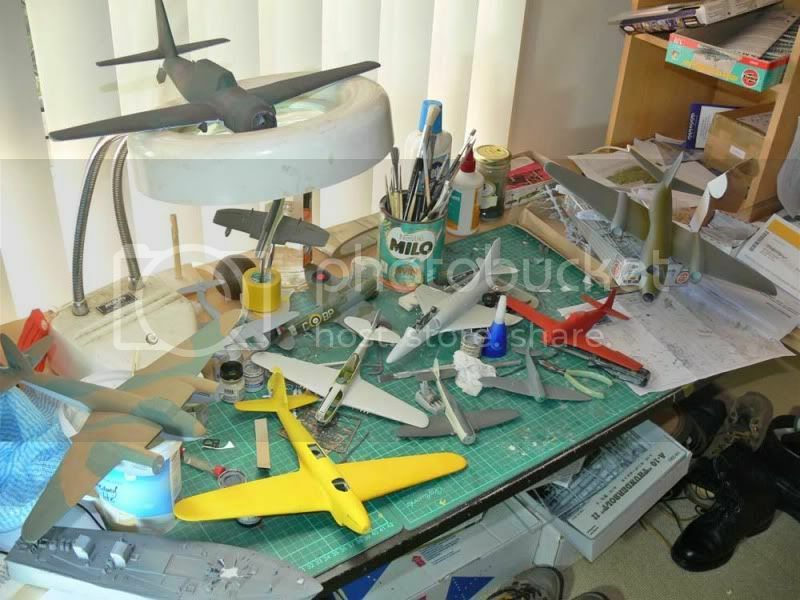 The rest of this week will be spent finishing off a couple of entries for our local model show on the 2nd Feb. Crossing my fingers this will include the WW1 Sydney. 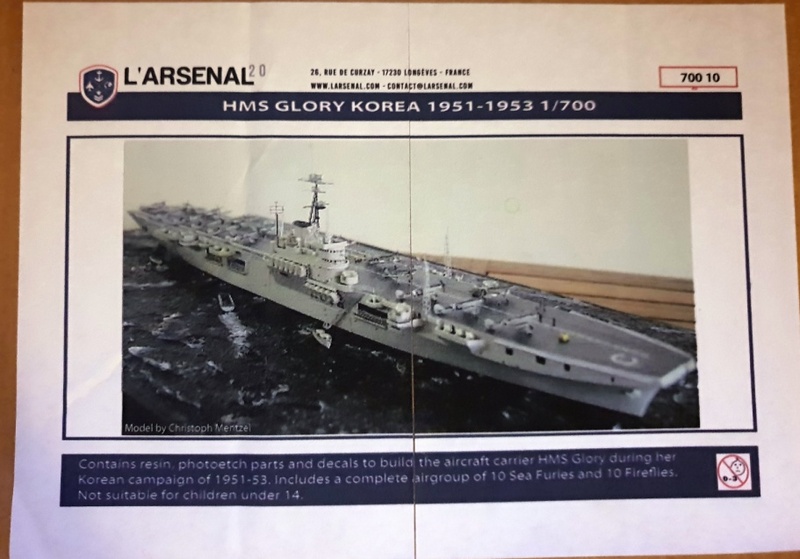 Then I hope to start on my RAN Korean war ships. Have got a heap of replacement AA guns and managed to find a Dragonfly helicopter to start turning Glory into Sydney. 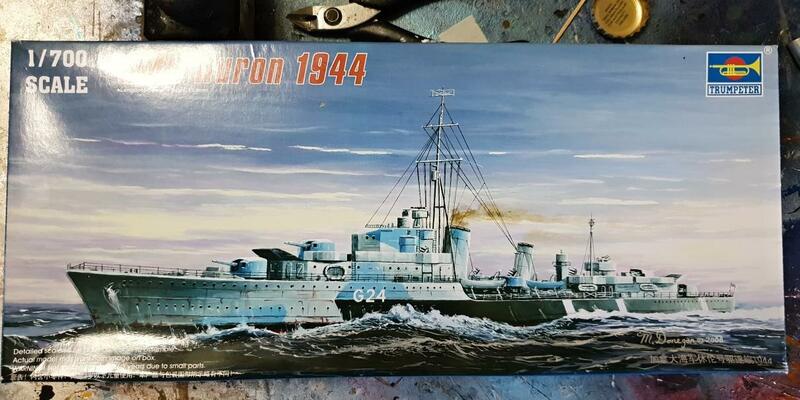 Plus got hold of some PE and aftermarket guns to start work on turning Huron into Bataan.